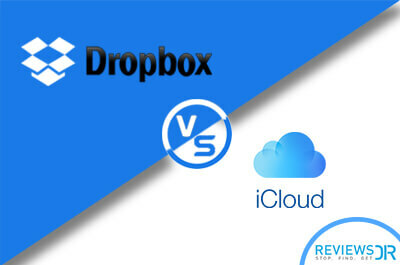 iCloud vs Dropbox – Which One is Best for Your Mac? 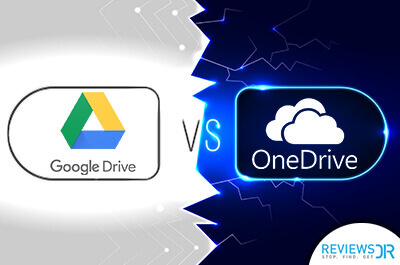 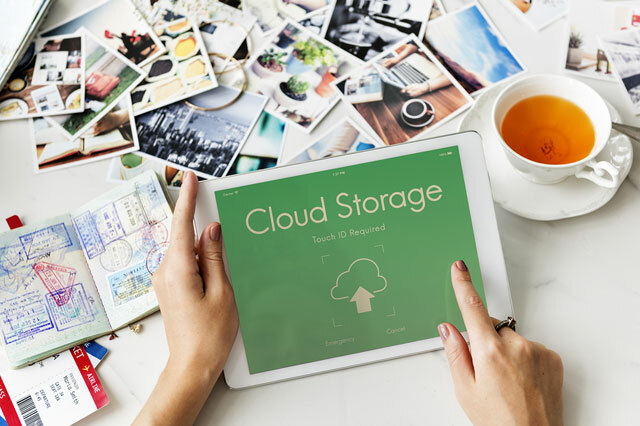 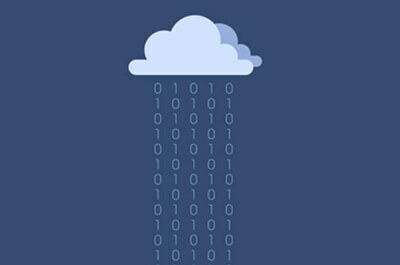 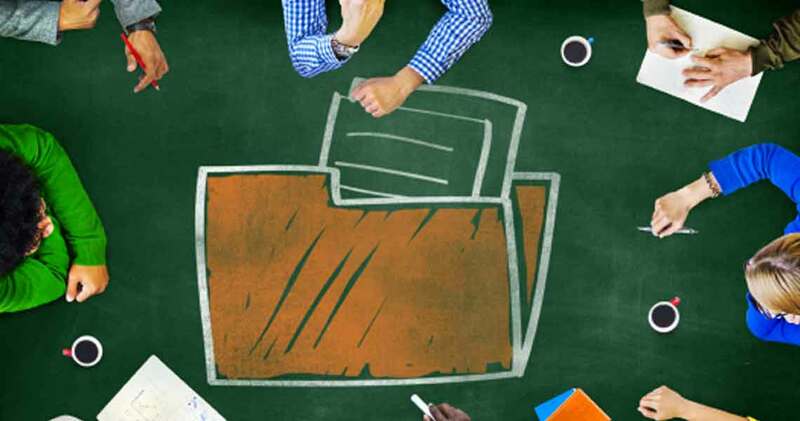 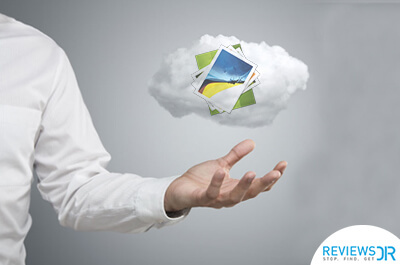 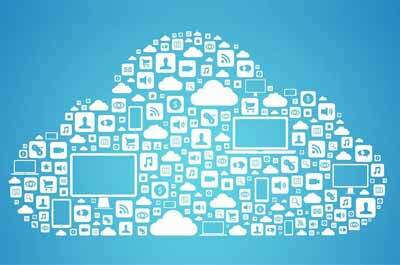 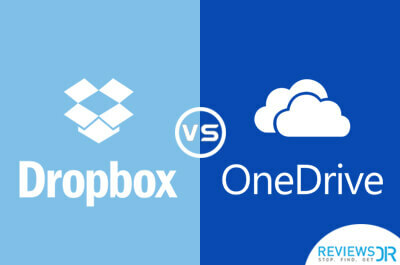 OneDrive vs Dropbox – Which Cloud Storage Is Best For You? 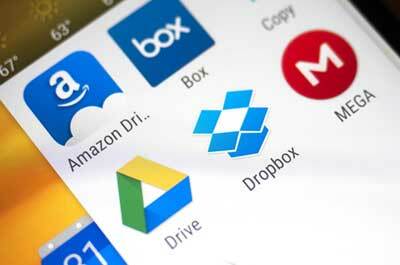 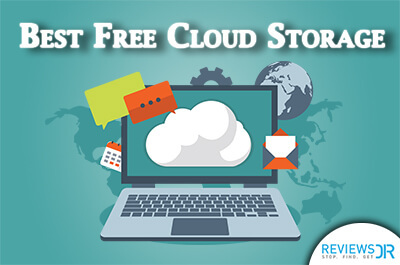 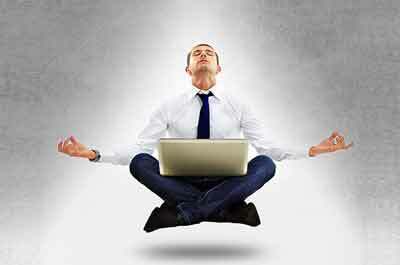 5 Mac Cloud Storage Services to Always Keep in Your Mac’s Dock!